It’s not just kids stuff. 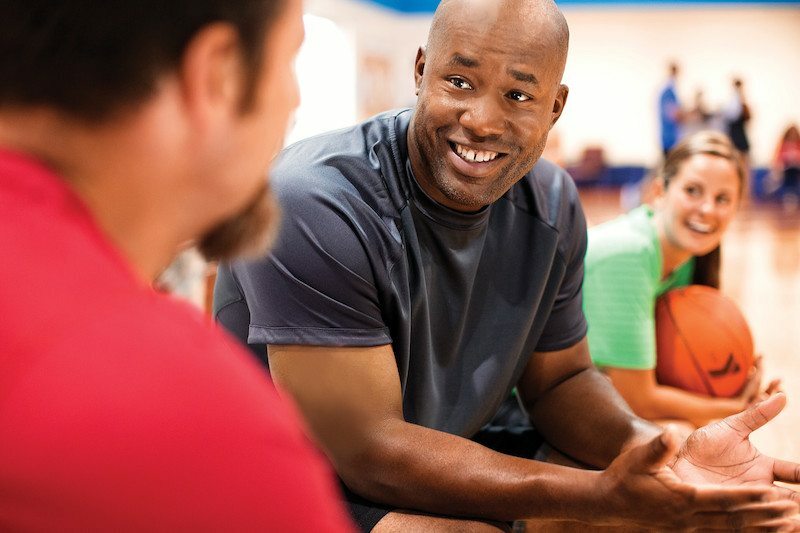 At the Y, we offer individual, recreational and league sports for adults. Our adult sports include basketball, volleyball, racquetball and more!